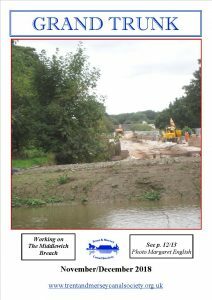 Our magazine, “Grand Trunk” is published six times a year. 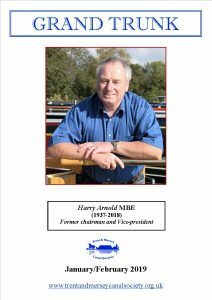 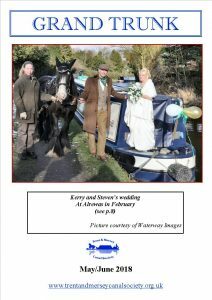 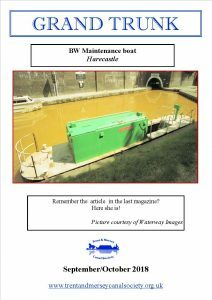 It keeps members up-to-date with changes and developments and contains illustrated articles about how the canal was used in the past, other canals and boating activities as well as topical information about our activities, including forthcoming social events. 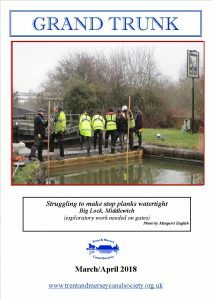 Recent issues of “Grand Trunk” are available for viewing or downloading by clicking on the links below.